William Lawrence Camp is a wonderful, safe, and exciting place to work. Staff members work hard, but the rewards of spending the summer working with children, outdoors, and with the White Mountains and other wilderness areas just down the road are definitely worth it. Becoming a staff member at William Lawrence is not just taking a job, it is joining a family. 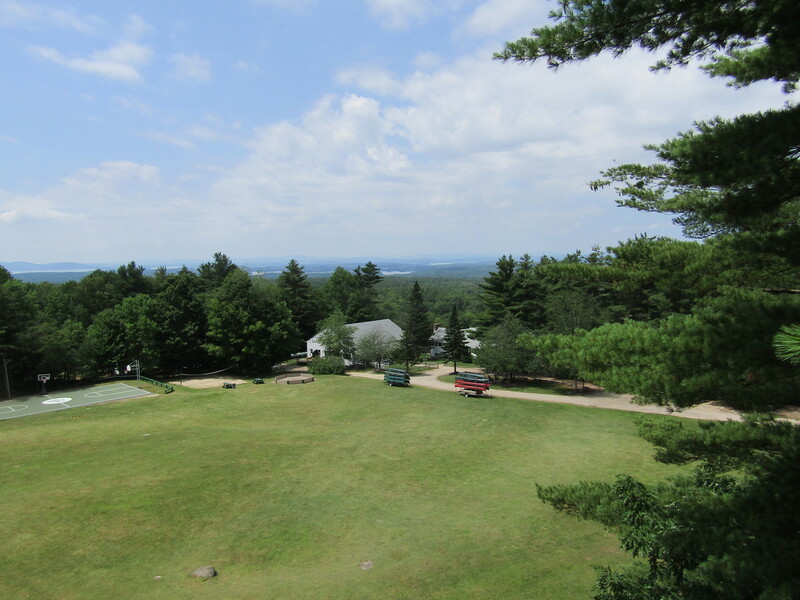 The Knoll is the hub of all the energy here at camp. From its crest you can enjoy fabulous views of Lake Winnipesaukee and the foothills of the White Mountains. Come take a seat in our chapel and see what we mean! Once hired, staff members will receive a letter from the Executive Director, along with a contract and job description. The letter will provide direction regarding additional forms which must be completed and returned to camp. Staff members will also need to study our Staff Handbook. These additional forms, as well as the Handbook, will be posted here each year as they are ready for use. Additional files will provide helpful information.